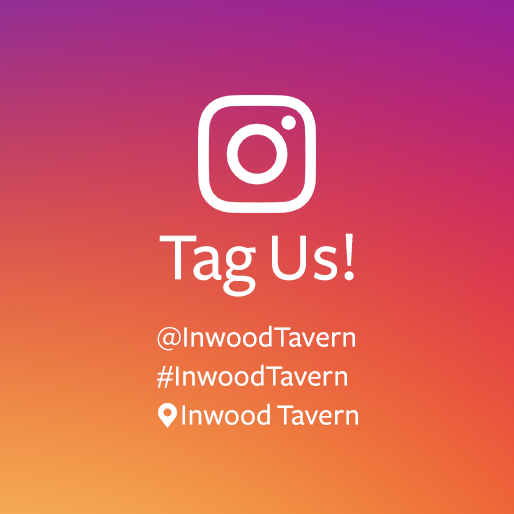 Inwood Tavern is the oldest continuously operating bar in Dallas, celebrating an incredible 54 years in business. 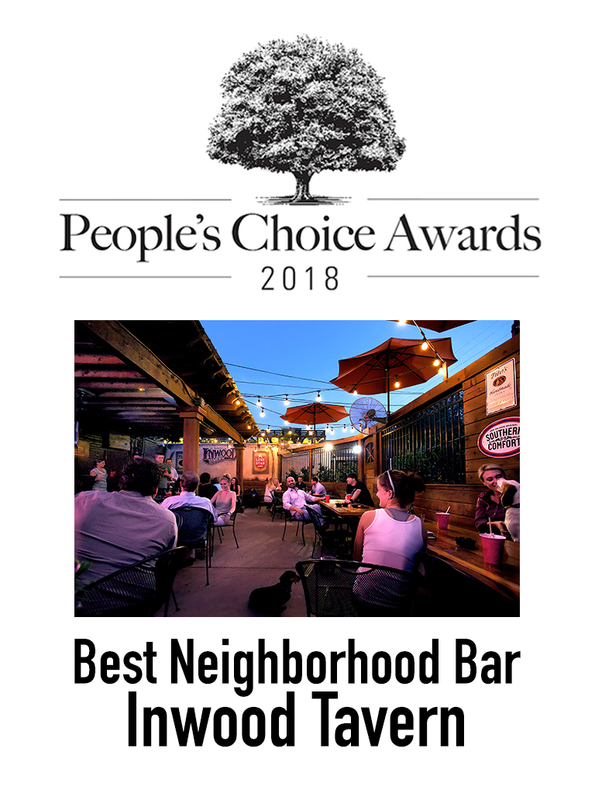 Good times, good friends, cold drinks and an amazing patio. No matter where you travel, mention Dallas and people know the "world famous" Inwood Tavern. Open everyday with happy hour drink specials until 7pm. Book the Tavern! The perfect location for birthdays, bachelorettes, and all your special events. Live entertainment and drink specials every day at the world famous Inwood Tavern.